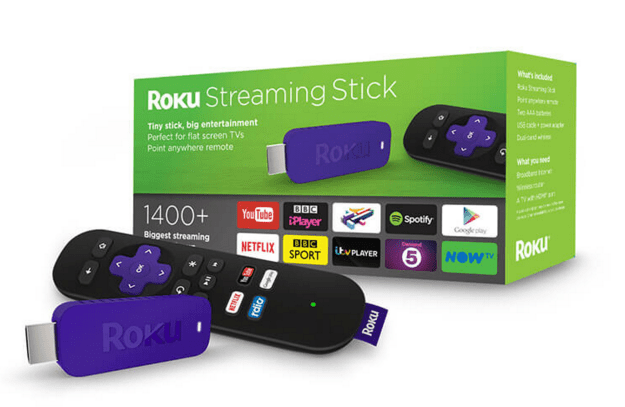 The Roku streaming stick makes any TV a smart TV, giving users access to more than 1,700 streaming channels from one place, including all of your favourites – Netflix, Amazon Prime, Google Play, NOW TV, Sky Store, YouTube, Vimeo, BBC iPlayer, ITV Hub, My5, All4, Sky News, Spotify, Deezer and many more. With channels being added on a daily basis, The Weather Network is the latest to have joined the Roku platform, offering users quick and easy access to localised weather forecasts and personalised content, meaning you can check out all the latest weather news before you head off on holiday or step foot out of the door in the morning. It features Roku Search and Roku Feed to discover movies and TV shows to watch and is easily controlled with the included remote or via the free Roku app on your smartphone or tablet. Chromecast is a media streaming device that plugs into the HDMI port on your TV. Simply use your mobile device and the TV you already own to cast your favourite TV shows, films, music, sport, games and more. Choose from over 200,000 TV shows & films, 30 million songs, plus radio, sports, games and more. See anything on your Android phone or tablet on your TV, or use your laptop to cast any website from the Chrome browser. 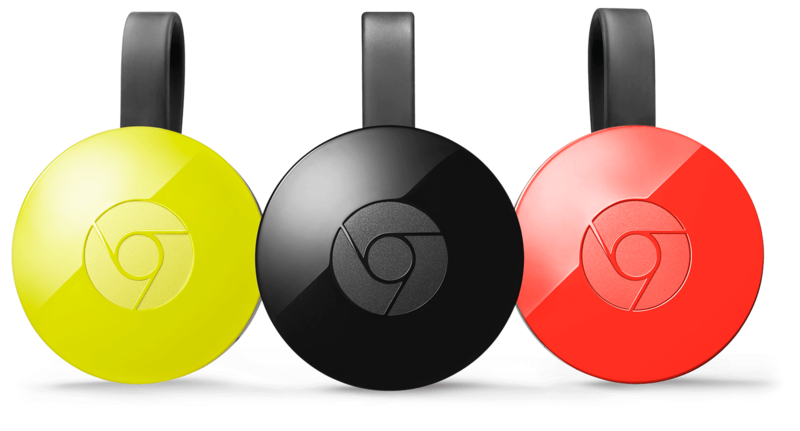 Chromecast works with iPhone, iPad, Android phone or tablet, Mac, Windows laptop or Chromebook. With the Fire TV Stick, customers can watch Netflix, Amazon Video, Prime Video, BBC iPlayer and more; all on their TVat home. The Fire TV Stick is the most powerful streaming media stick available, and Fire TV Stick with Voice Remote is the only streaming stick with an included voice remote which recognises almost any accent. Simply speak the name of a movie, TV show, actor, director or genre and see the results appear on the screen. 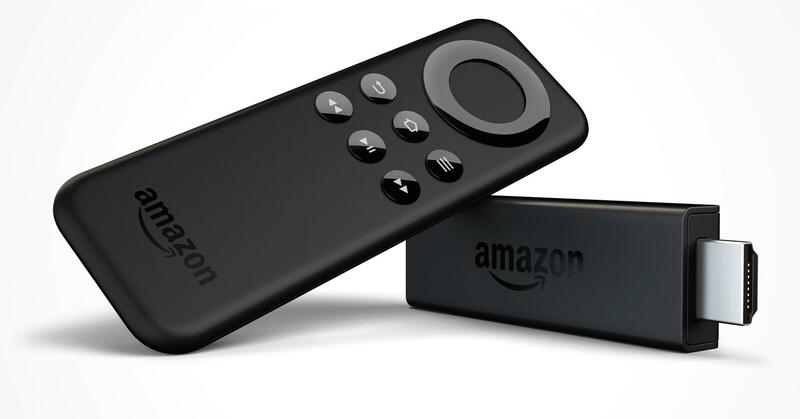 One of the best things about the Fire TV Stick is that it allows you to connect to Wi-Fi networks that require a password without installing additional software, so you can easily take your entertainment with you on-the-go.